Dr. Michael Quintana graduated from University of CO with a Medical Degree in 1975 . He is currently the Chief of Staff at McKee Medical Center and practices Pediatric Medicine in Loveland Colorado, providing care for kids in Northern Colorado for over 35 years. Dr. Quintana was voted as best Pediatrician in the 2011 Loveland Reporter-Herald Reader' Choice Magazine. 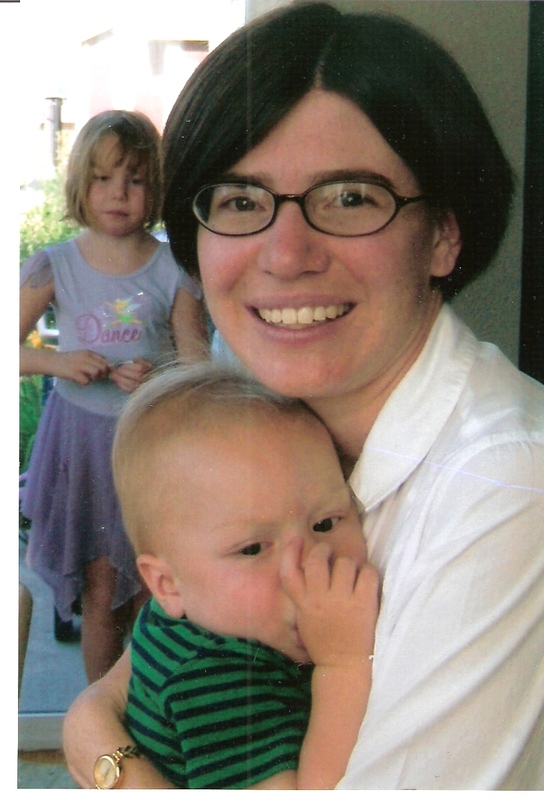 Dr. Rachel Konda-Sundheim Recently joined our office in July of 2008. She began practicing at The Denver Childrens hospital. Read Dr Konda's latest Blog entry HERE. Our Physician's Assistant has been providing medical care with our office for 35 years.